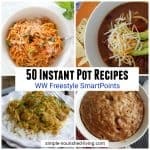 I’m a Lifetime Weight Watcher and my slow cookers are my #1 secret for getting and staying slim! 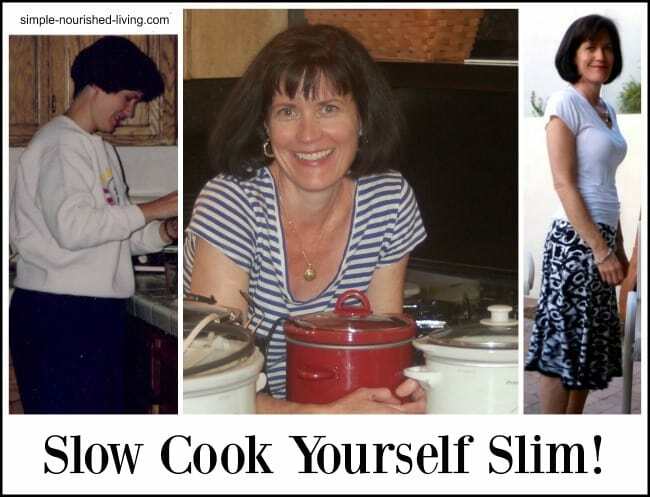 Are you ready to experience the power of your slow cooker to help you lose weight and eat great??? If you’re trying to lose weight, your slow cooker can be your best friend! 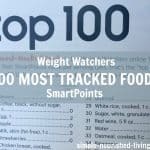 For most of us, dinner is the meal that often derails our best intentions when it comes to weight loss. After a long day of work, you arrive home tired and hungry. And the last thing you want to do is think about cooking dinner. So you end up grabbing the quickest thing you can get your hands on. And it’s rarely, if ever, light and healthy! 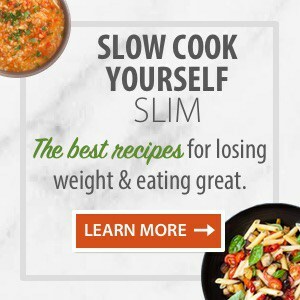 Get All Our Best Selling Weight Watchers eCookbooks for One Low Price! 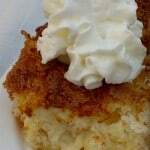 I’ve made hundreds of slow cooker meals myself and the recipes in my eCookbooks are my family’s favorites. 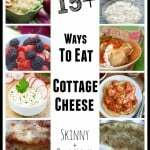 In this Skinny Slow Cooker Recipes eCookbook, I’ve gathered my favorite mouthwatering guilt-free recipes for your slow cooker! 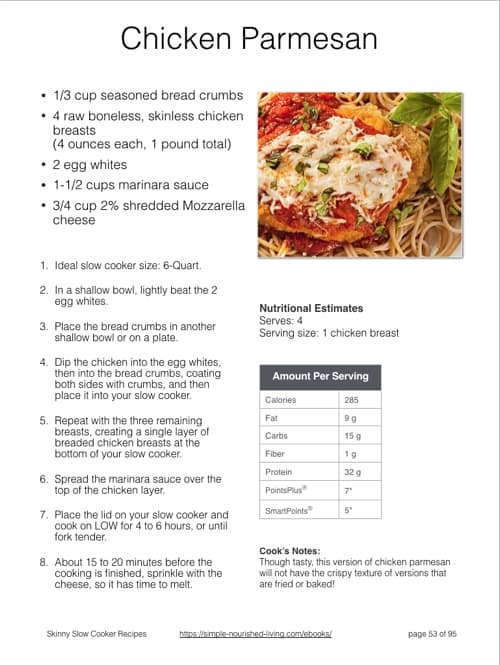 Each tantalizing recipe comes with nutritional information including calories, fat, protein and carbs, as well as Weight Watchers Freestyle SmartPoints® and PointsPlus® Values. All with 350 Calories or Less. With a just a bit of planning, preparing mouthwatering meals is a snap. An amazing meal can simmer to perfection on its own while you’re at work, running errands, or spending time with the family. Inside, you will find tantalizing dishes like Olive Garden Toscana Soup Made Lighter, Taco Soup, Pasta Fagioli, Spinach Lasagna, Creamy Chicken, Rice & Broccoli, Easy Chicken and Gravy and Much Much More! 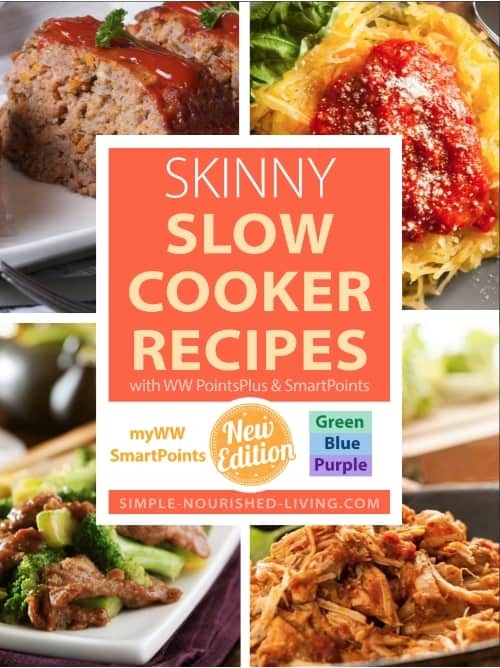 Skinny Slow Cooker Recipes is a “new & improved edition” of what was first called my “50 Favorite Slow Cooker Recipes” eCookbook. It’s an expanded collection with dozens more of my all-time favorite recipes for scrumptious soups and stews, comforting casseroles, mouthwatering meats and poultry and even a few breakfasts and desserts. Hi Martha - Just wanted to drop by and say thank you for helping me lose weight! Just wanted to say "thank you" for all you do to help folks like me stay motivated to live a healthier life. 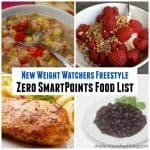 I am enjoying my eCookbooks and any day now will restart the 28-Day Smart Start Weight Loss Challenge. Right now I am doing the "Mindless Eating" book club. Right now my life is challenging and am putting myself on the "back burner" but I do make the time to read your emails, these are my "Me Time" indulgence. Thank you very much for all you do! Be well! PS: two ideas for you: 1. an ebook of easy meals for Seniors. 2. an ebook of a very simple, starter yoga. Thank you Martha. Your ebooks have allowed me to stay on program. I've told everyone to check out your site. Martha - I am trying to hard to get rid of this weight. 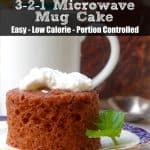 This site with encouraging words and recipes has been a true help. Thank you!